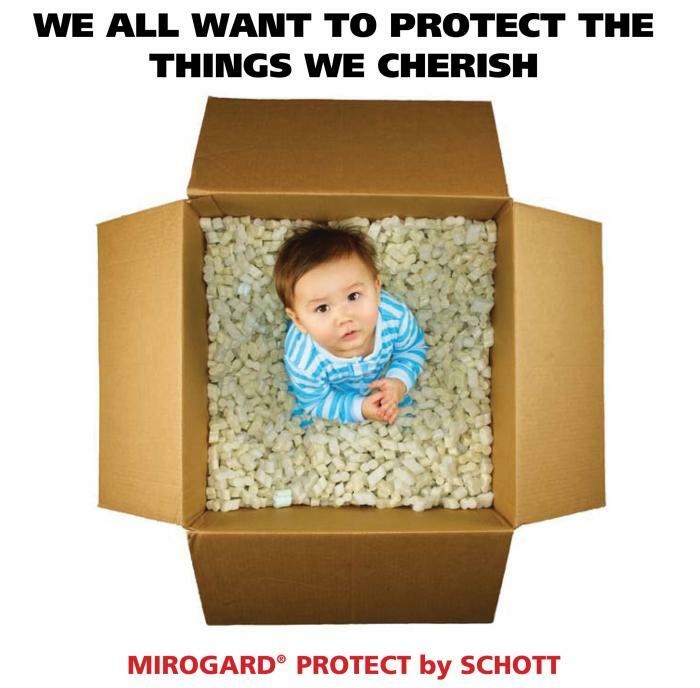 Mirogard ® Protect Ultra is the latest addition to the range. All the benefits of Mirogard Protect but less than 3mm thick. Ideal where weight is also a factor.